BMW i3 Gen2 upgrades its electro range to 114 miles. The front and rear aprons are restyled to emphasize on the car’s width. The sportier i3s models further feature the sports suspension and model-specific exterior look. 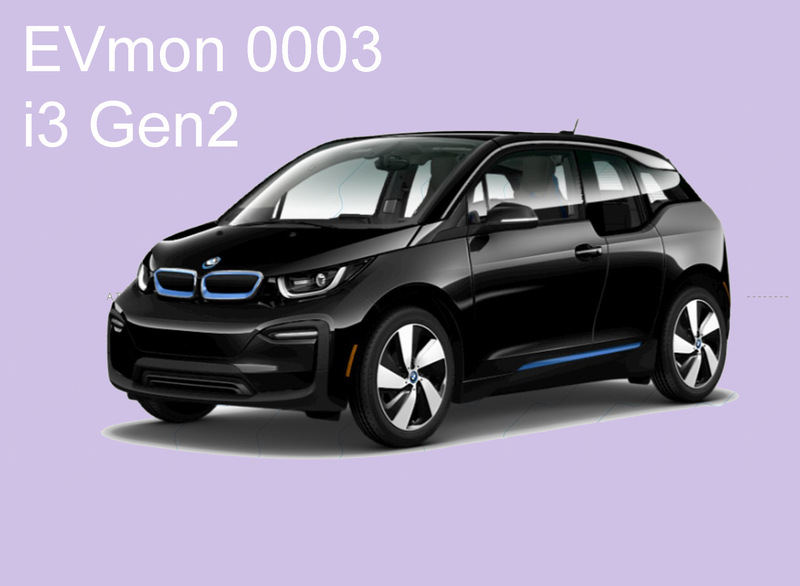 i3 is claimed to be the best-selling EV in the premium compact segment.